Neha Dhupia – Exhibit Magazine (June 2011). Neha Dhupia Features On The Cover Of Exhibit Magazine for the month of June 2011. 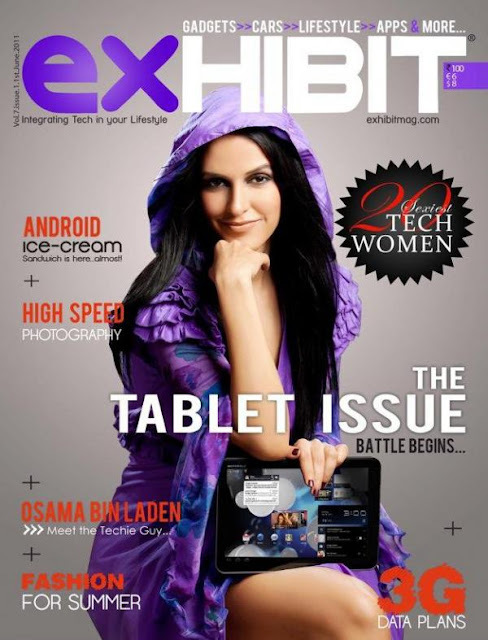 Neha looks lovely on the cover of Exhibit. Checkout Neha Dhupia Exhibit.